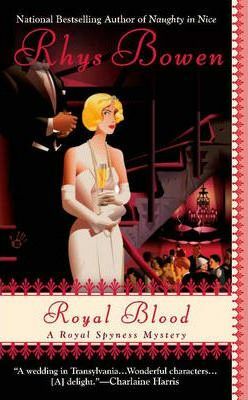 A royal wedding brings Lady Georgiana Rannoch to Transylvania and lands her in a truly draining state of affairs in the fourth mystery in the New York Times bestselling Royal Spyness series. London, 1932. With her hateful brother Binky in town, Georgie has been desperately seeking an escape. So when an invitation from the Queen of England arrives asking her to represent the royals at a wedding in Transylvania--legendary home of vampires--she's delighted to accept. But when the bride starts acting a little batty and a prominent wedding guest is poisoned, something must be done lest the couple's vows become "till undeath do they part..."